Microneedling is a skin treatment used to improve the appearance of acne scars, fine lines, hyperpigmentation, and rosacea. Microneedling involves making tiny micro damages in the skin to activate your body’s own wound healing system. Your body then produces new healthy cells with more collagen. 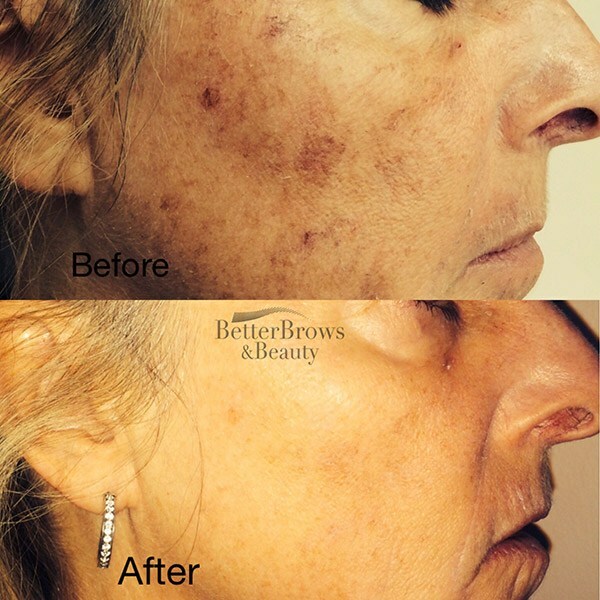 Microneedling can be used on all skin types! 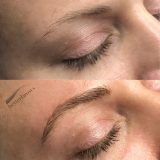 See below for examples of pre and post treatment. Microneedling has also gained in popularity under the name of The Vampire Facial after Kim Kardashian received the treatment. Micro-Needling Benefits – What Are They?